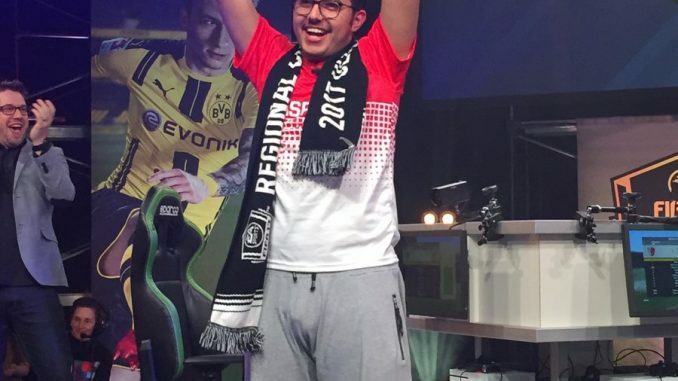 Msdossary7 wins the FIFA Rest of the World Championship. The results are in, and eight more players have qualified for the FIFA Ultimate Team Championship in Berlin. 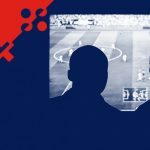 Over the weekend, FIFA players from the interestingly named “Rest of the World” region and the Americas region battled each other back to back in FUT Season 2 Regional Finals. In the Rest of World finals, Aldossary “MSdossary7” Mossad from Saudi Arabia rolled through the competition in the Xbox One division. 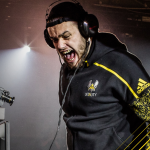 MSdossary7 is the third player from Saudi Arabia to advance to the Championship. He also triumphed over Japanese player Shun “fifantomCR” Okabe, who was crowned the PlayStation 4 champion, in the intradivision finals. Both players took home $20,000 and secured their seats in Berlin. In the Americas region, veteran FIFA player Giuseppe “xGUASTELLAx” Guastella took the Regional Champion title. 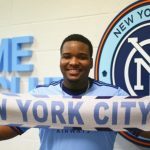 Christopher “NYC_Chris” Holly, who recently signed with MLS club New York City FC won the PlayStation 4 divisional finals. Also joining “xGUASTELLAx” and “NYC_Chris” in Berlin from the Americas region, will be Niall “JoGa Cesc” Archbold, and Jose Carbajal Garcia in the Xbox One Division and Reinhard “rein10” Krause, and Gunbir “manbir2472” Gill in the PlayStation division. A total of 32 of players will qualify for the FUT, and there are now just 8 spots left. 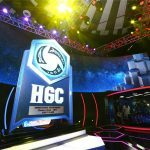 Season 2’s final stop will be Madrid on May 6th for the last European qualifier event. 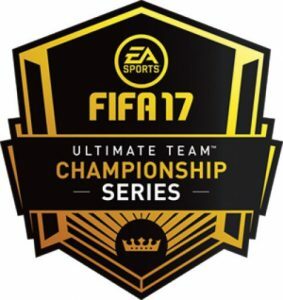 The FIFA Ultimate Team Championship in Berlin is on May 20th & 21st, and players will compete for a $400,000 prize pool. Starting next week, arena brawler Battlerite will be holding weekly tournaments on Twitch as part of BattleRekt: The Proving Grounds. 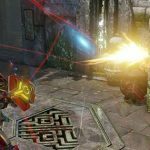 Right now, players can sign up for ten weekly North American and European 3v3 BattleRekt tournaments with $20,000 in total prizing. 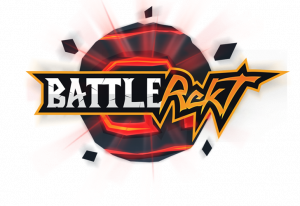 BattleRekt: The Proving Grounds begins on May 3rd at 10:00 AM PST for EU and 5:00 PM PST for NA, and continues through July 2017. 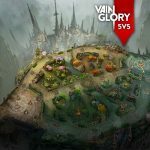 The tournaments will be streamed live, exclusively on Twitch. 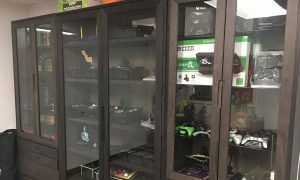 The AbleGamers Foundation reached a significant milestone over the weekend, opening a new facility for gamers in West Virginia known as The AbleGamers Center for Inclusive Play. Inside the new AbleGamers facility. Photo courtesy AbleGamers. The center’s construction was possible thanks to a grant from digital accessibility firm SSB BART Group — which will launch its new corporate brand Level Access in the coming months. The new location allows AbleGamers to increase the number of people with disabilities that the charity can serve, beginning with free one-on-one consultations with leading accessibility experts and in-person custom gaming demonstrations. Open to the public every Thursday, the AbleGamers Center for Inclusive Play is twice the size of the previous facility. The AbleGamers Center for Inclusive Play is also outfitted with a dedicated 3D printer room for in-house development and customization of assistive gaming technologies, as well as a studio for charitable live stream events and video content production. If you think you or someone you know may benefit from AbleGamers, disability support consultations can be scheduled, and you can explore grant options for securing free-of-charge accessibility controls and peripherals.